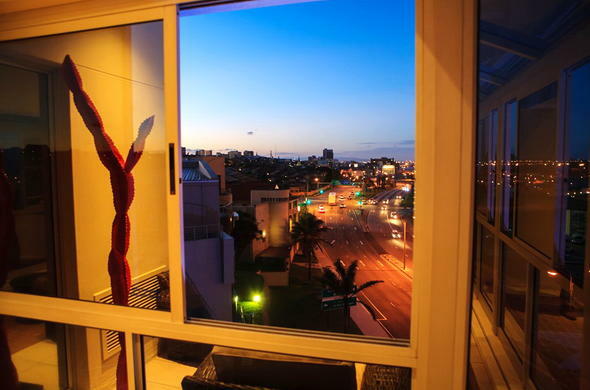 The Paxton hotel is located near to many of the popular traveller sites in Port Elizabeth, Garden Route, South Africa. This hotel in Port Elizabeth, South Africa can be found on Carnarvon Place in Humerail. It is only a few minutes away from the beaches, shopping centres and so much more.